A SiFi Networks’ FiberCity™ is created once a fiber optic network has been designed, built and funded with Service Providers delivering gigabit internet connectivity as well as other services such as tv and phone throughout the community. 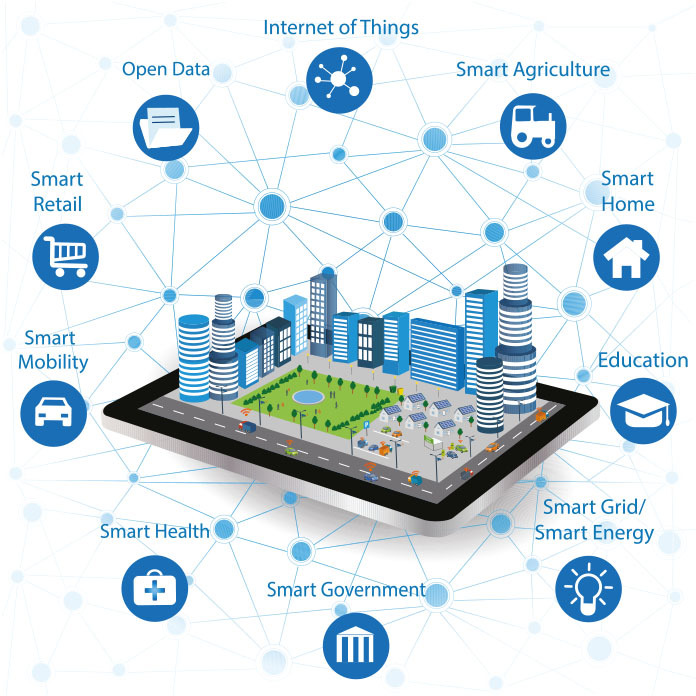 The networks are designed to aid the implementation of Smart City applications, 4G/5G small cells, private networks, and other enterprise grade services, while enabling residents and businesses more choice when it comes to Internet Service Providers. Once your city has become a FiberCity™ you will never need to over build, it is reliable, offers a choice of exceptional Service Providers, and encourages economic development and innovation within a community.